Hello guys! Sorry for leaving for a few weeks, Christine did a lovely job holding down the fort! Choosing which college to attend in the fall was such a huge decision and it sucked up all my time. I just committed to a college in California and I could not be happier, so I’m back to blogging! Bareminerals Touch Up Veil in Translucent – This powder was really lovely and it has spf 15, but no flashback. I would repurchase this in the future! Physicians Formula Eye Pencil in Black – This eye pencil was just okay, it didn’t stay in the waterline so I wouldn’t repurchase. Vapour Beauty Clarity Cleansing Oil – I really like this, it is so lightweight and takes off your makeup really well. I already repurchased! Acure Purifying Fruit Peel – This was amazing, it really got the top layer of dead skin off and left me glowing. 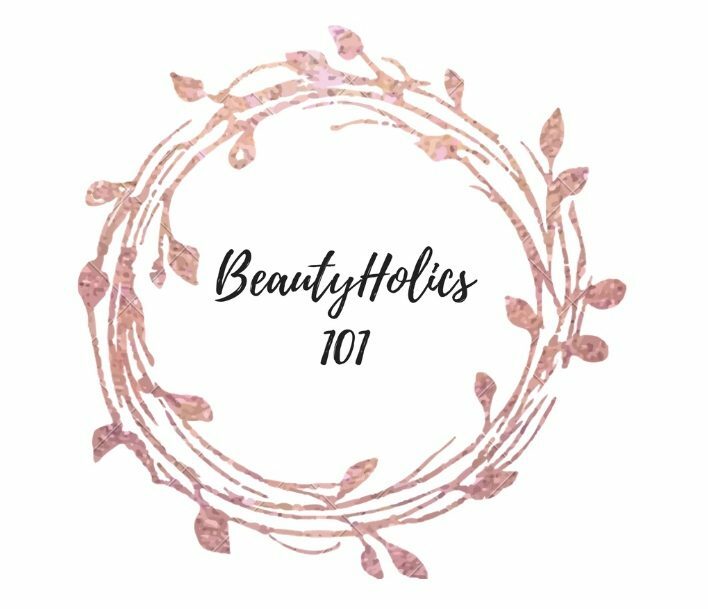 I also really love this skincare brand and I would definitely repurchase! 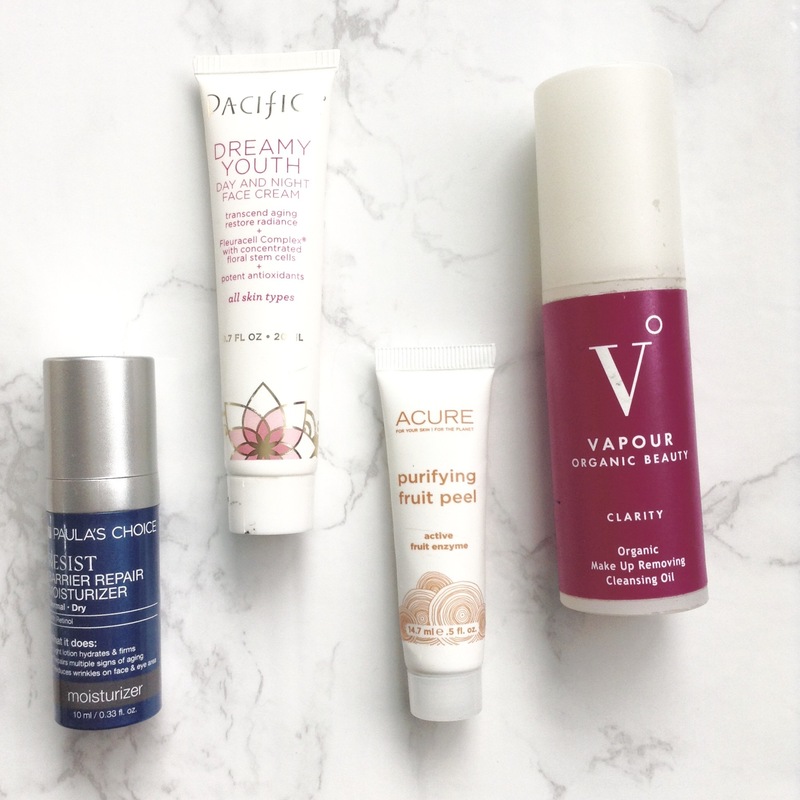 Vapour Beauty Chapstick – This was a good chapstick, but it is also so expensive, more than I would ever pay for a lip balm, so would not repurchase! 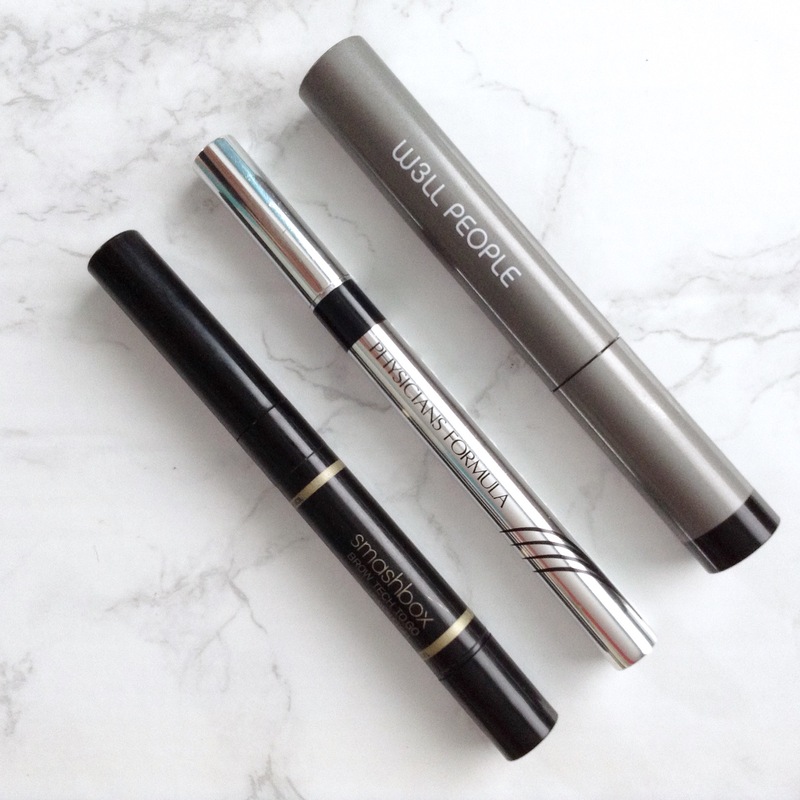 Smashbox Photo Finish Lash Primer – I would definitely repurchase! When I was using this my lashes would feel healthy even with me wearing mascara every day and now my lashes feel more brittle without that primer barrier between them and mascara! 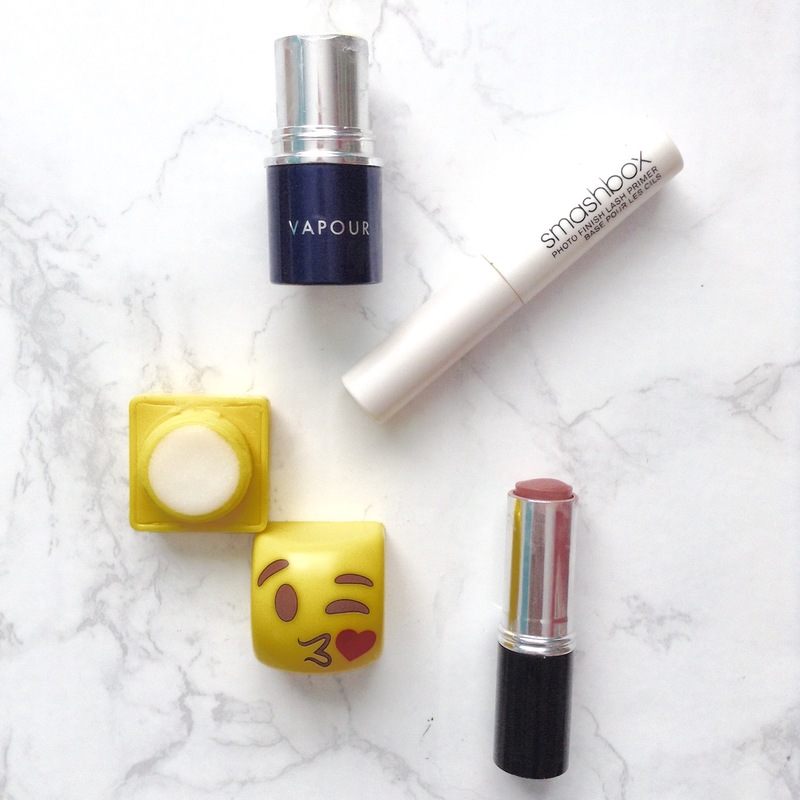 Emoji Lip Balm – I wouldn’t repurchase because the scent was so strong and artificial! Laura Geller Marble Lipstick in Vista- I really like her marble lipsticks but I would not repurchase this shade, it was a little too warm toned for me and made my teeth look very yellow. 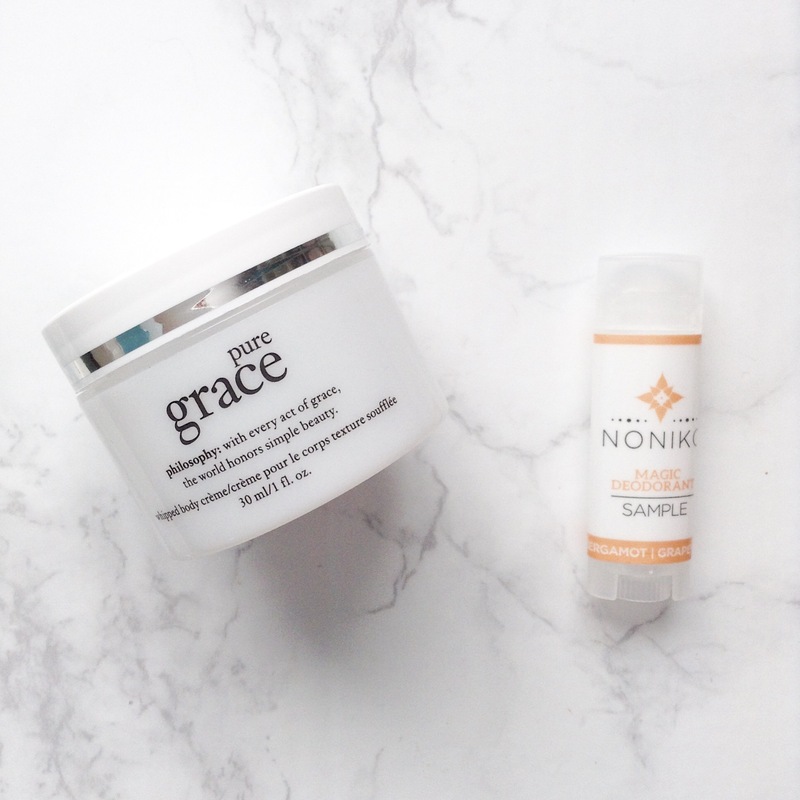 Philosophy Pure Grace Body Cream – This is a brand you would think would be cruelty free but it actually is not, I was fooled for a while. I would not repurchase just because of their cruelty free status! Noniko Deodorant Sample – I liked this, it it kept me from sweating or smelling during the day. I couldn’t find anything on their cruelty free status though, so I will wait to purchase a full size! 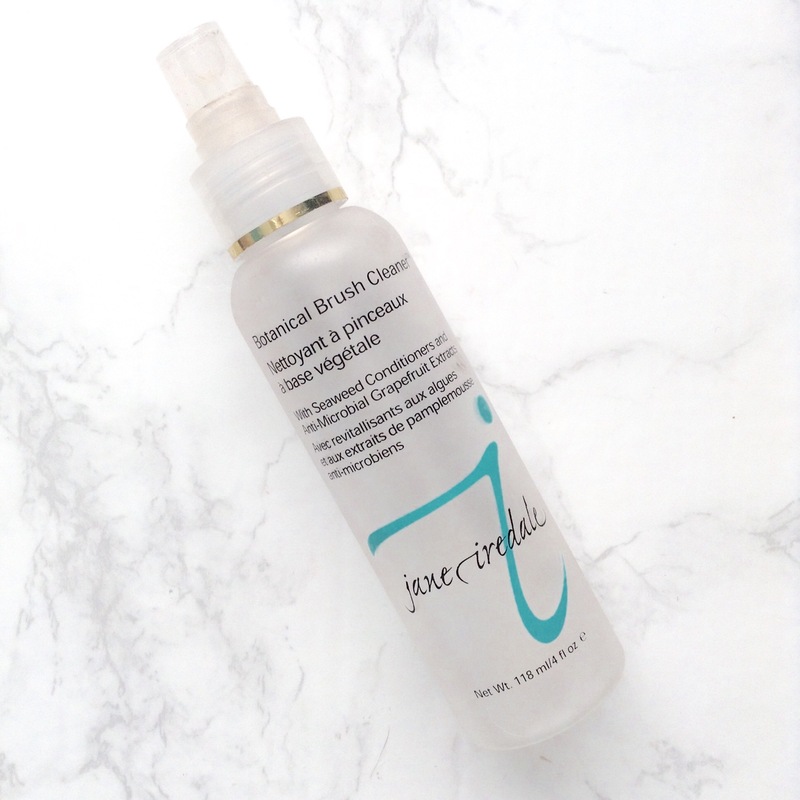 Jane Iredale Botanical Brush Cleaner – THIS didn’t seem to fully clean my brushes so I would not repurchase. Terremere coconut and jojoba moisturizer – If I saw this on hautelook again for super cheap I would one hundred percent repurchase! This is so good if you have dry skin! Jurlique Activating Water Essence – I did like this, but I would not purchase a full size because it isn’t cruelty free! Jurlique Eye Contour Balm -If you like jurlique products and you are looking for a new eye cream, I would look into this one, it’s lovely! For me personally though, i would not purchase a full size. Acure Eye Cream – This wasn’t hydrating enough for me, but it was very light and airy. If you are more oily skinned and want something super light you might like this. Wouldn’t repurchase! Acure Moroccan Face Oil – This felt very heavy on my skin and it did clog my pores, I would not purchase a full size! Acure Sensitive Facial Cream – This is so moisturizing and I am loving it, it is more of a balm consistency but melts onto your skin. I would definitely purchase a full size! Acure Seriously Glowing Facial Serum – This was nice, but I like the Evan Healy rose serum better, so I am going to purchase a full size of that one, not this one! Can you guys tell I am trying to reign in my sample drawer? I have way too many! 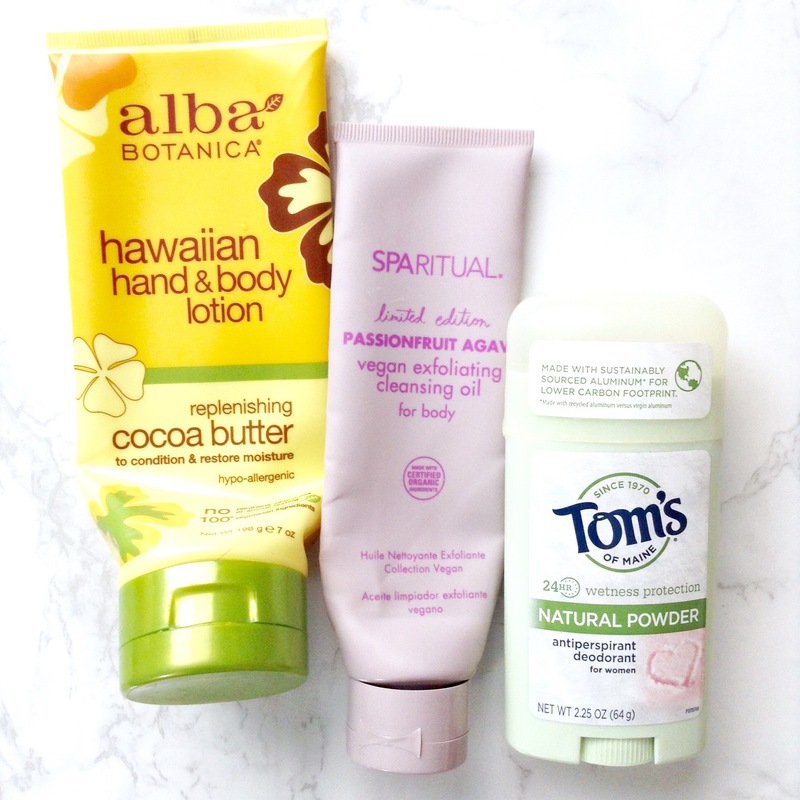 I hope you enjoyed this empties post, there will be another one coming in April! Hello you guys! I wanted to share my empties from the last couple months of 2017 with you today! 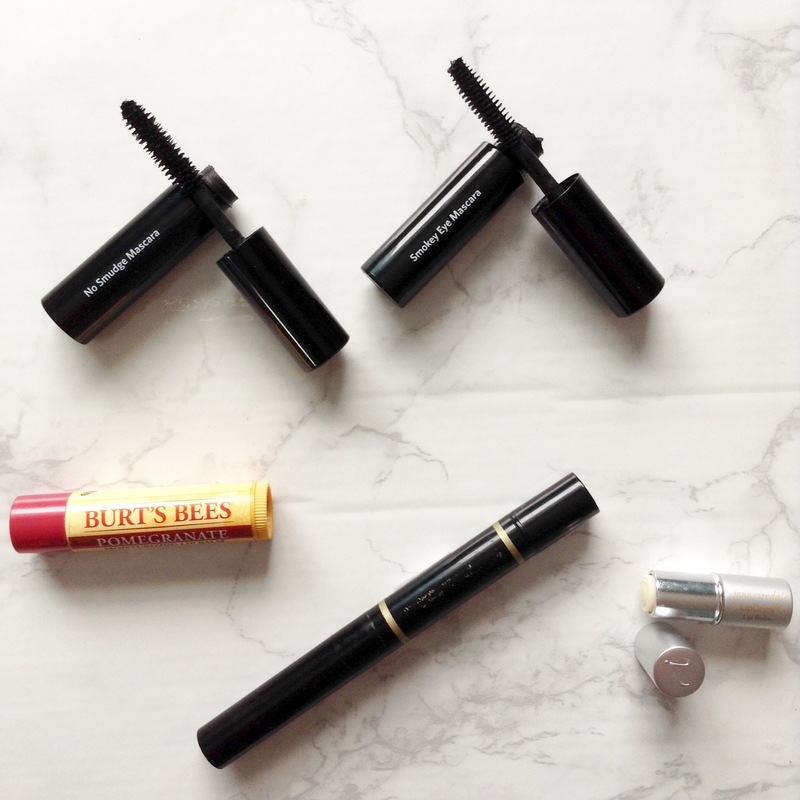 Bobbi Brown Smokey Eye Mascara – I love this! Won’t repurchase because it isn’t cruelty free. Bobbi Brown No Smudge Mascara – I liked this, it was meh. Won’t repurchase. 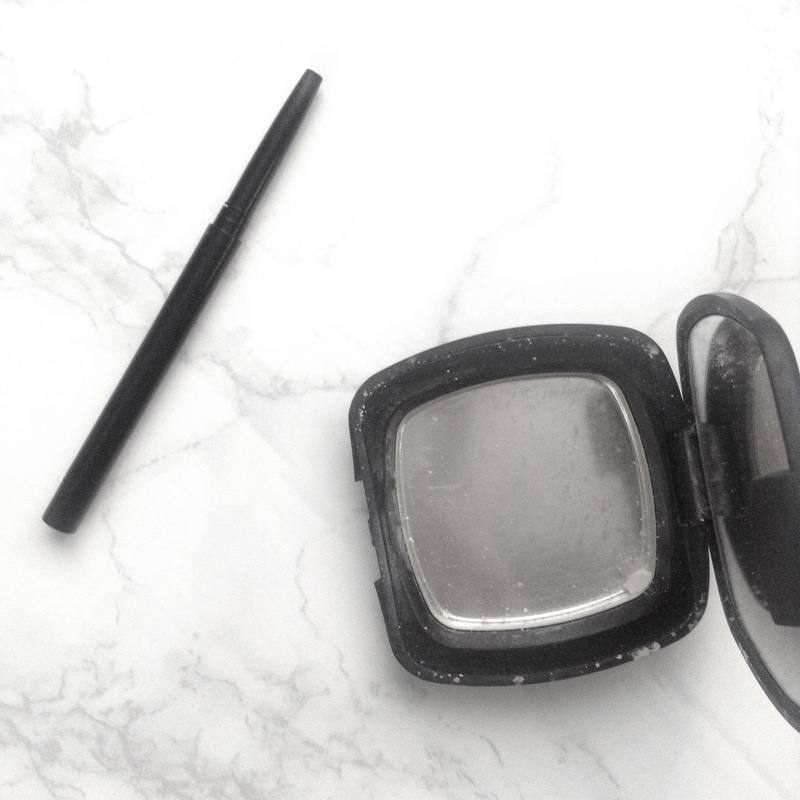 Smashbox Brow Architect in the shade Taupe – I love this! The brow gel is my favorite, doesn’t leave your brows crunchy but they stay on all day, repurchased already! 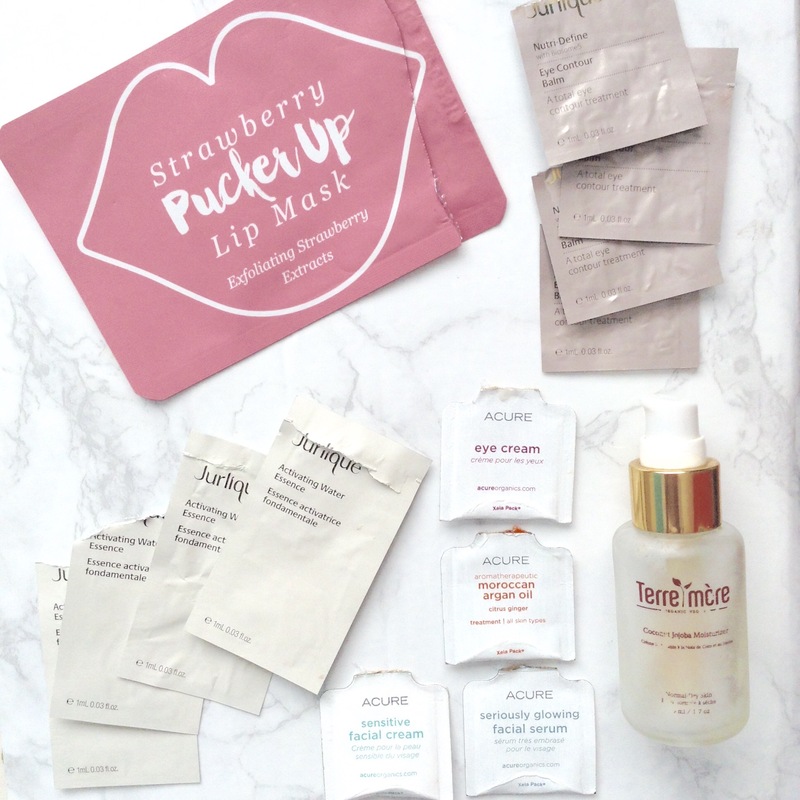 Jane Iredale Lip Drink Lip Balm – This left a weird white cast on my lips, even though it was just a balm, I would not buy it again. 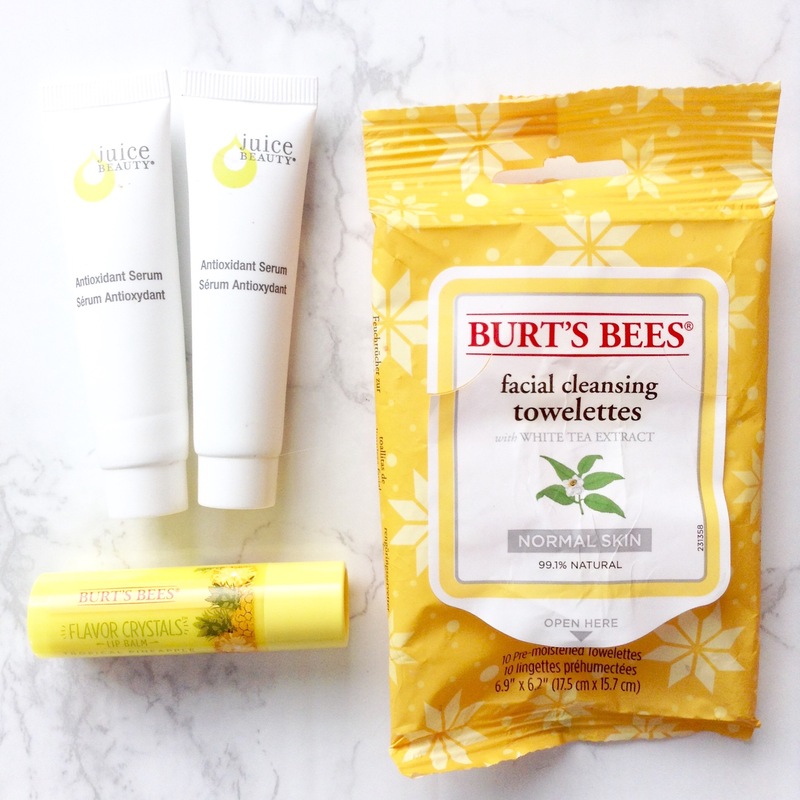 Burts Bees Pomegranate Lip Balm – I liked this scent, and I love their lip balms, I’ve already repurchased.